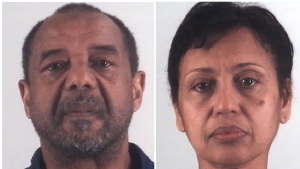 DALLAS -- Four malnourished siblings, all aged 5 or younger, have been placed in foster care after authorities found them hungry and thirsty in a North Texas barn, two locked in a dog cage and the others smeared with excrement, authorities said Wednesday. 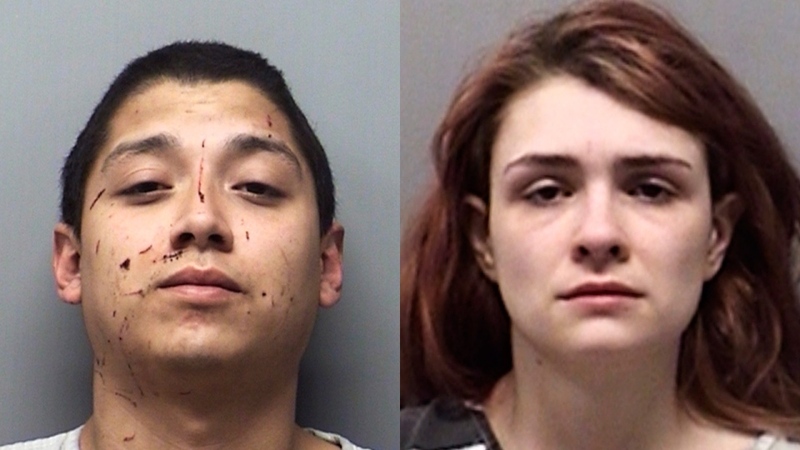 Wise County Sheriff Lane Akin said deputies found the oldest two kids locked in a 3-by-3 foot (90-by-90 centimetre) cage and the other two were filthy and only partially clothed. Akin called it the worst case of child abuse he has seen in his 44-year career.